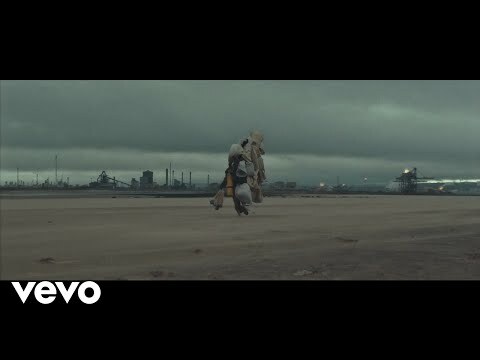 Ghostpoet (aka Obaro Ejimiwe) is a British vocalist and musician known for his beat-driven arrangements and meaningful lyrics, and his newest album lives up to this reputation. 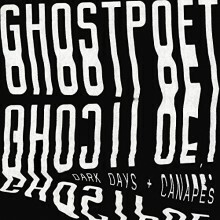 Dark Days + Canapés features a more alt-rock, guitar-driven sound that accompanies the artist’s most noteworthy songwriting to date. 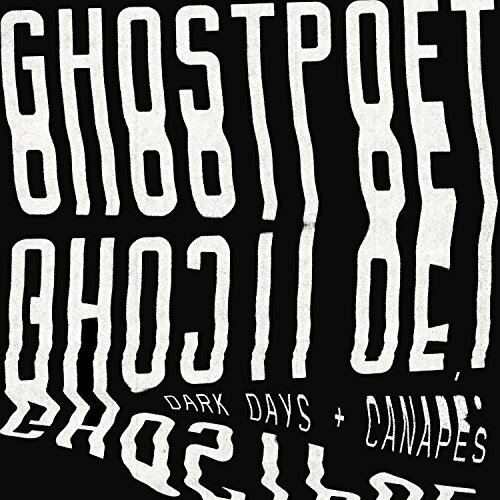 In addition to his head-on confrontation of important social and cultural issues, the serendipitous approach Ghostpoet took to arranging the music on this album is also noteworthy. For “Freakshow,” the laughter of a gospel choir brought in to sing on a different track was used to add to the manic nature of the song. On another track, “Blind as a Bat…,” string players were encouraged to improvise so the resulting song would be less structured, much like the protagonist’s mind. The thought put into each track on Dark Days + Canapés shines through, and this gripping album is definitely worthy of a listen, especially in the current social and political climate.